He must make a speech to a joint session of Congress that will build support for America's entry to World War II, but to do that he needs an armored vehicle in which to make the short trip from the White House to the Capitol Building. 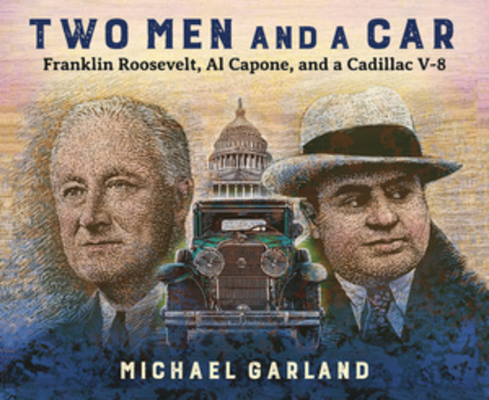 According to legend, the car Roosevelt rode in that day, borrowed from the FBI's impound lot, was an armored Cadillac V-8 built for gangster Al Capone in the late 1920s to shield himself from enemies. Is the legend true, or is it an American tall tale in the tradition of Paul Bunyan or John Henry? Either way, it's an ideal vehicle to compare and contrast the lives of two American men who grew up within miles of one another: one a great president, the other an infamous villain.